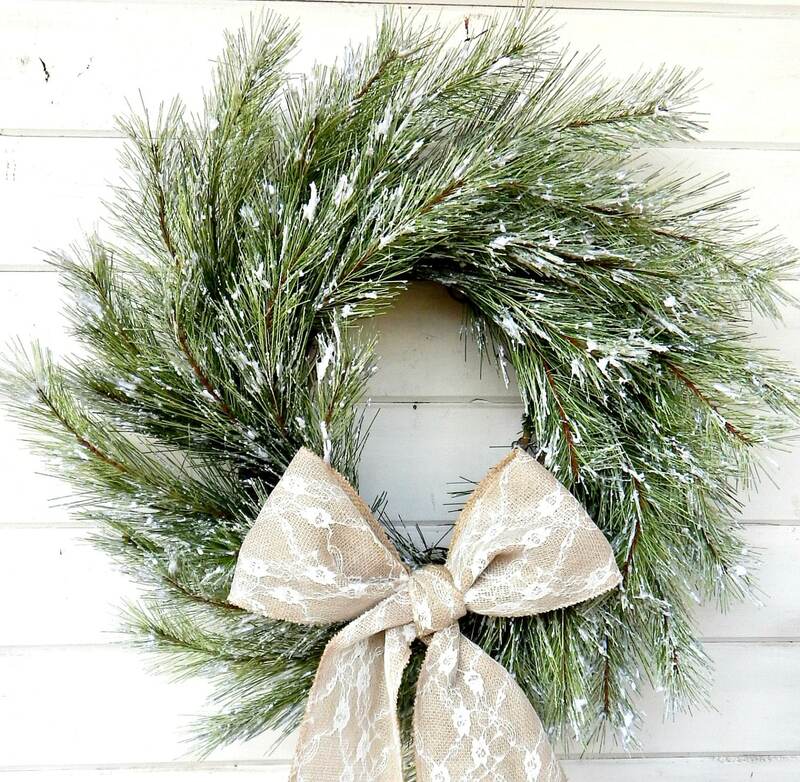 Made with High Quality Artificial SNOWY Pine with a LACE BURLAP Bow on the bottom. 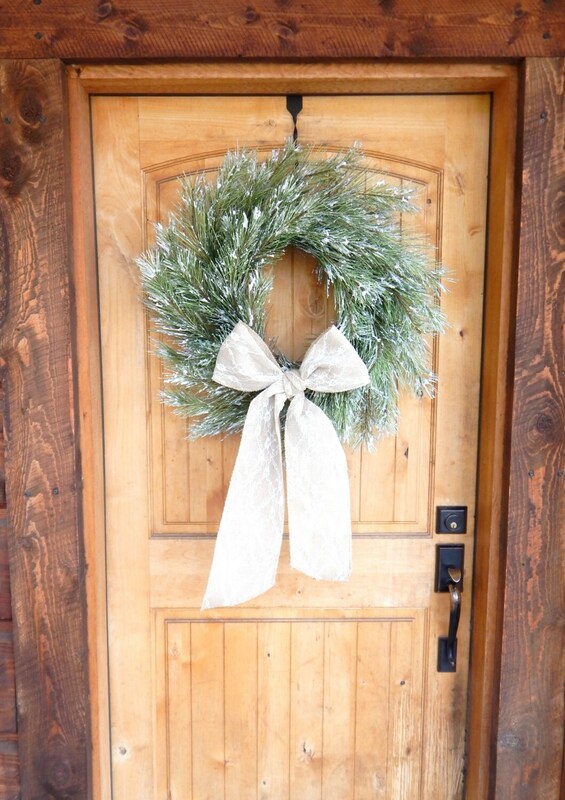 Scent your wreath with one of our Scented OILS..... 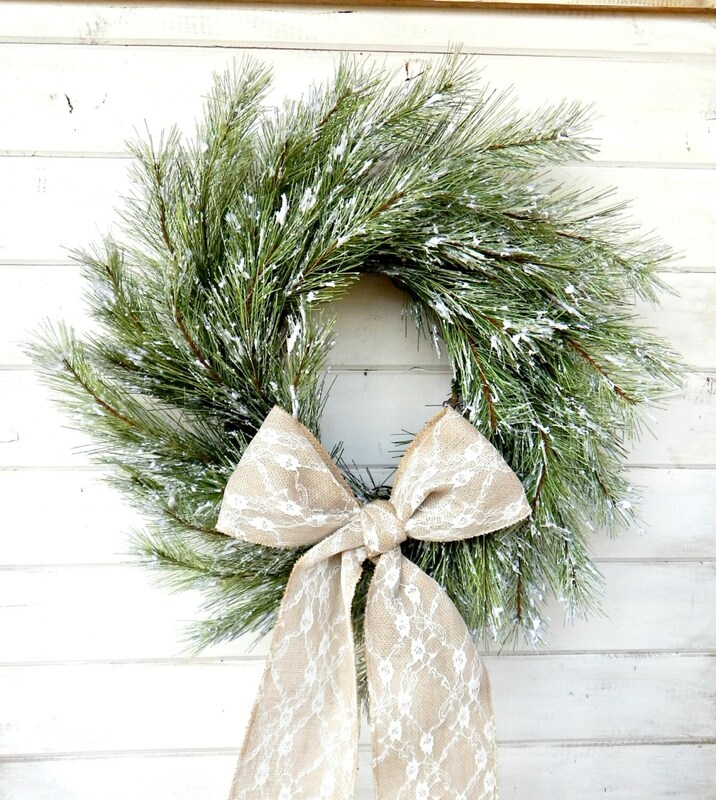 Some Winter Favorites are PRIMITIVE PINE & CANDY CANE!! Such a simplistic piece that makes a natural statement. Love it. 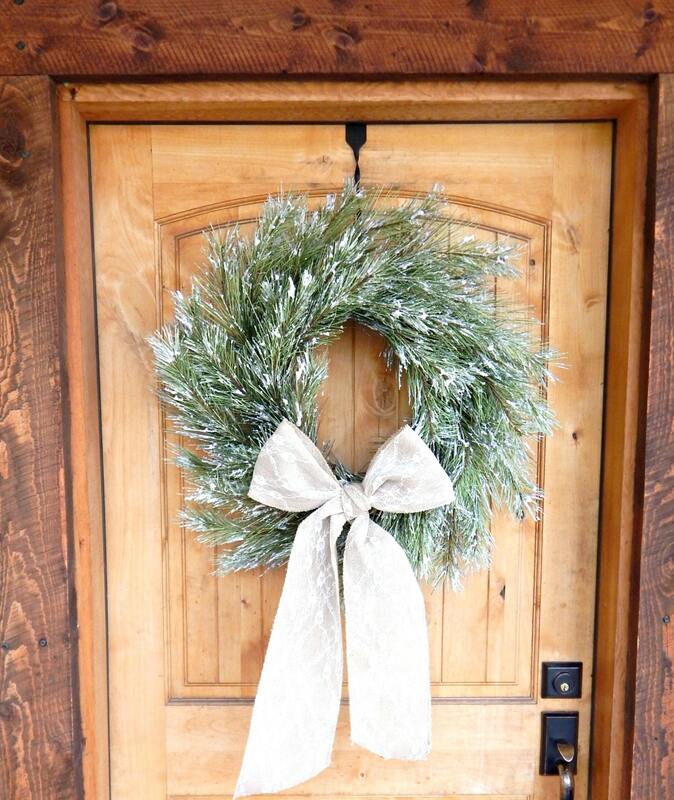 This is the most beautiful wreath I’ve ever seen! Made so well and it’s gorgeous.